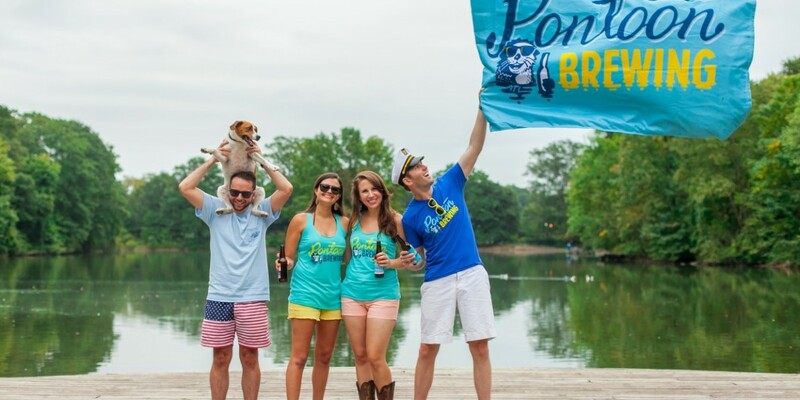 Pontoon Brewing was founded by a group of longtime pals and home brewers who are passionate about developing awesomely scrumptious beer for the Pontoon Lifestyle. 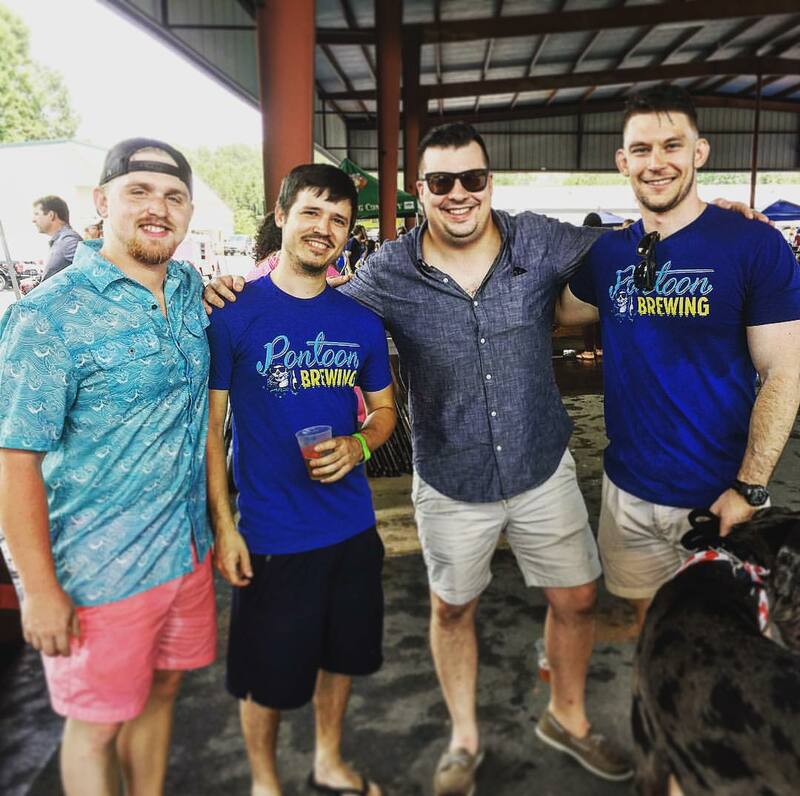 We all shared a passion for craft beer, and home brewing together on the weekends quickly became something we always looked forward to. Following long discussions about attempting our dreams we decided to share our passion and start Pontoon Brewing Company in 2014. The “Pontoon Lifestyle” is the idea of escaping the daily stresses and relaxing on a pontoon boat. For those unfamiliar, a Pontoon boat is commonly known as a slow moving party platform; it can’t go far and can’t go fast so might as well drink. For the first couple of years, we'd been contract brewing with some awesome friends in the local craft scene. 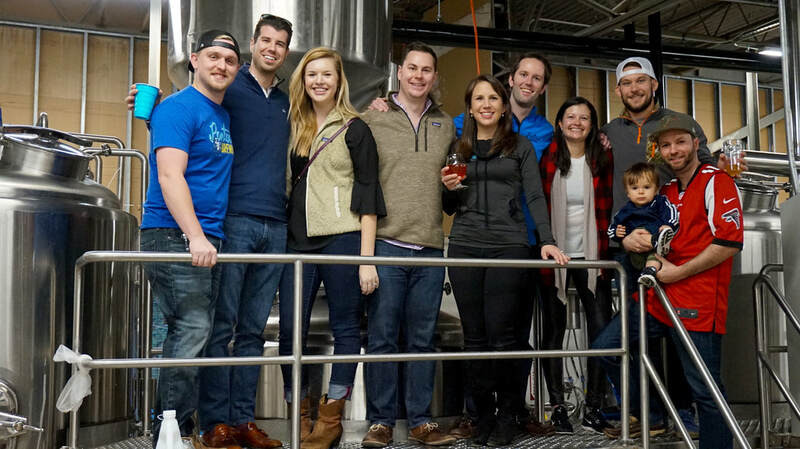 One thing led to another and our team grew, our families grew, and in late 2016 we broke ground on our own brick-and-mortar facility where we could brew our hearts out. We opened our doors for the first time in December 2017, welcoming in the next era of our grassroots saga. In January 2018 we celebrated our Grand Opening in Sandy Springs, GA. This marked a huge milestone in our history as friends and home brewers, and propelled us further into our mission to create radically awesome brews for the Pontoon Lifestyle.